My friends Jeff Cutler & Mike Langford host a show called NomX3 where they highlight food and technology from different restaurant venues. 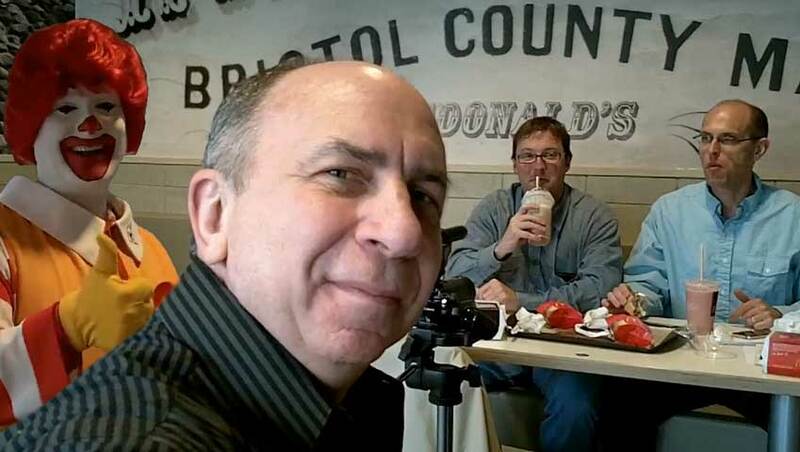 Today shoot was from McDonalds a new restaurant in Raynham, MA. I was invited to be the guest videographer. It was a lot of fun.